For those of you who haven't been browsing the GTA 5 forums or taking part in the discussions (what's wrong with you? 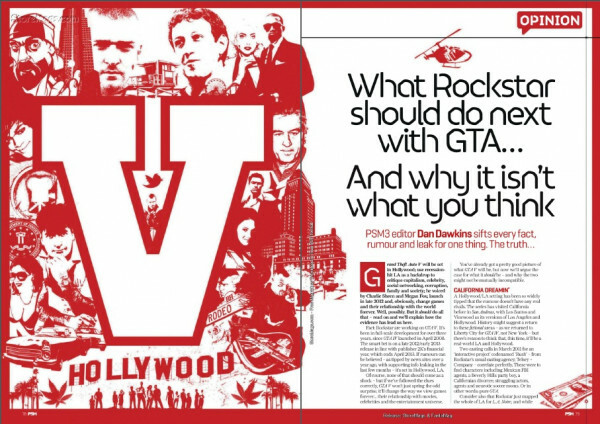 ), then check out some scans from a PSM3 article about the "truth" behind Grand Theft Auto V.
PSM3 Editor Dan Dawkins sifts through information about GTA V and tries to piece together what we could expect from Rockstar's next installment in the Grand Theft Auto series. Admittedly there isn't much in the way of new information and the discussions in our forums and information pages contain the same speculation and much more. So what do you think? 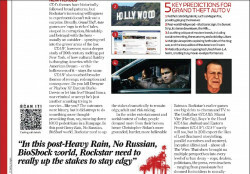 Could we see Los Santos again or someplace else? Will it feature technology from L.A. Noire or gameplay from Red Dead Redemption? 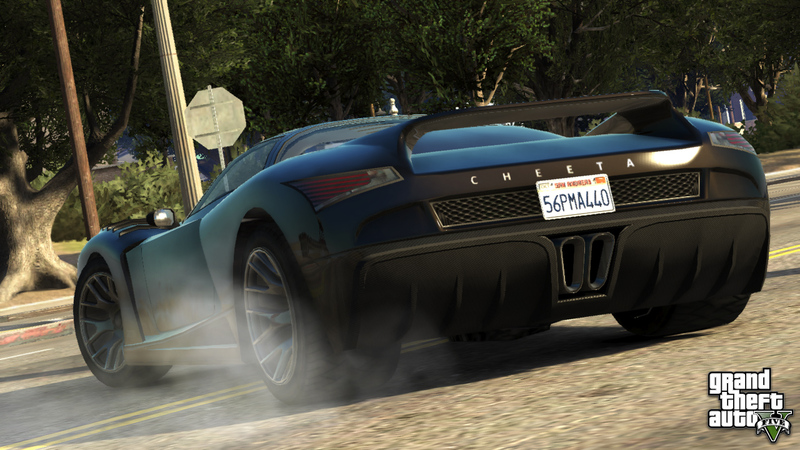 Let us know in the comments below or sign up to join the fun in the GTA 5 forums! 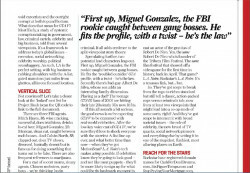 Special thanks to Jamie in the forums for providing us with the scans! I don't think that they will use motion scan. Because I'm pretty damn sure Packie is gonna be back and no one will be able to motion scan him. hm. i heard that team bondi don't own or have any rights to the motion scan technology. we will just have to wait and see. 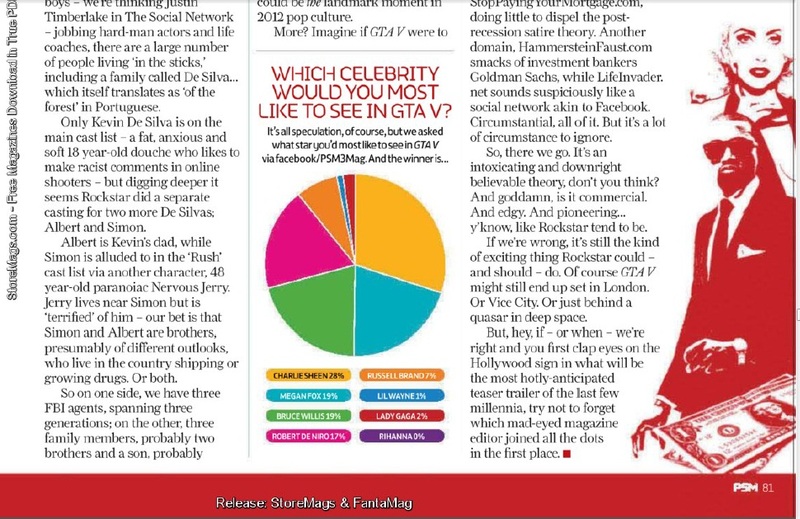 I don't think anything from L.A. Noire will be in GTA 5. That's Team Bondi stuff more than Rockstar's. 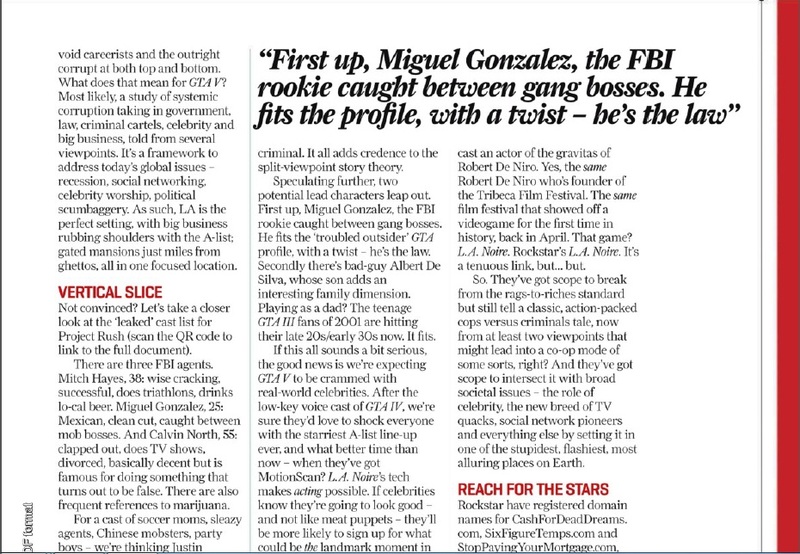 The guy writing this seems to have forgotten that. 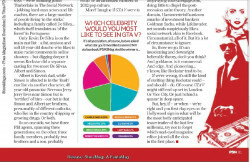 PSM3 Article about GTA V - PSM3 Editor Dan Dawkins pieces together the truth about GTA V by looking at all the information we know so far.